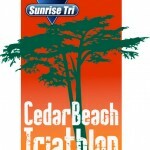 The Diagnosis Foundation will be exhibiting and performing balanced muscle strength screenings at the Babylon Triathlon. This event is open to the public and the DxF Screening is free. When: The race starts at 7:30 on Saturday, October 12, 2013, with the transition area opening at 5:30 am. 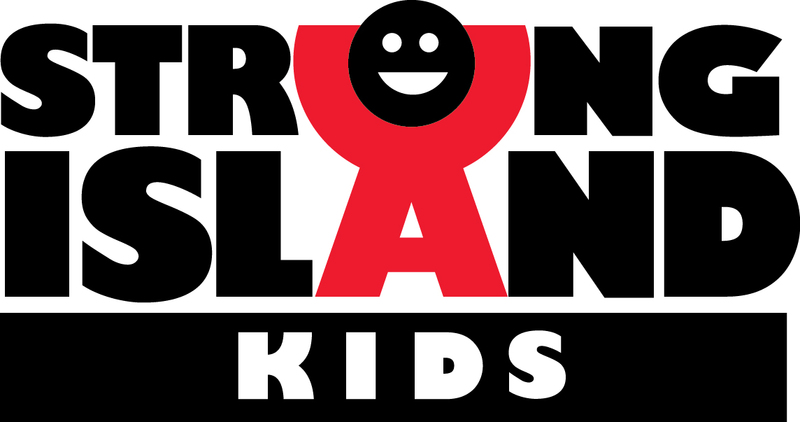 This event is sanctioned by USAT Triathlon and a portion of the proceeds from the event will benefit Strong Island Kids, a 501(c)3 charity whose mission is to encourage Kids to participate in Multi-Sport events while raising funds and awareness for Youth Focused Charities. DxF screening program – To schedule a screening at your event or business.